The ELIX-XL is a small, man-portable, ruggedized Vertical Take-Off and Landing Unmanned Aerial system designed to capture and transmit high quality digital video. 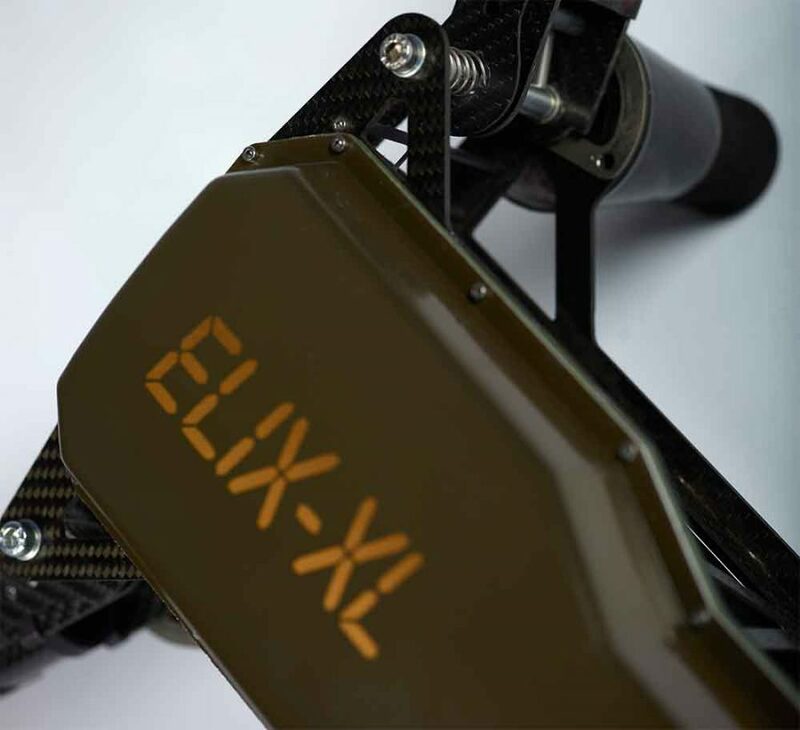 The ELIX-XL is designed as a complete solution, capable of handling exterior reconnaissance flights. Autonomous capabilities and simple navigation and camera control makes it possible for anyone to fly ELIX- XL with only a few hours of training. A 6km operational range combined with up to one hour flight time makes the ELIX-XL the best drone in its class. The UAV can be operated in various environmental conditions in a wide temperature range (-20°...+50°C). The system is designed with the latest technology to provide high functionality and ease of use. Both hardware and software are developed and tested by Eli. 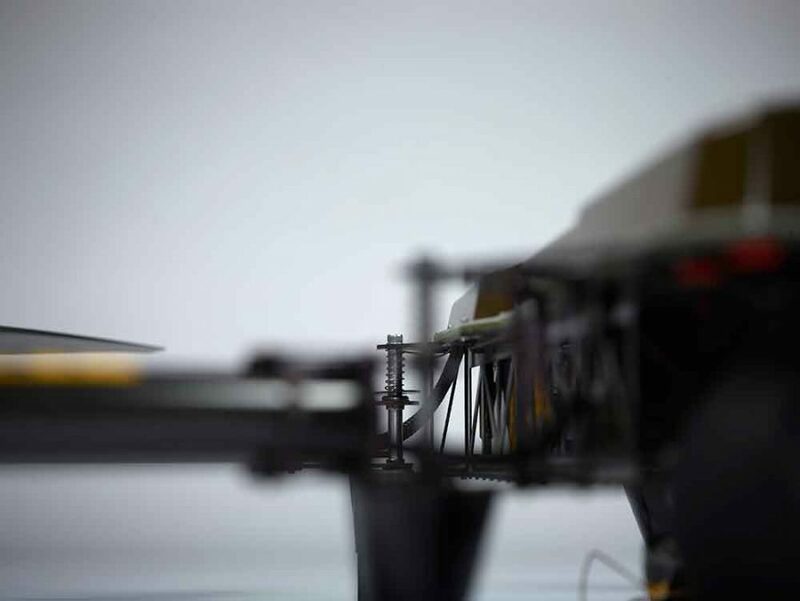 This in turn has enabled us to develop a uniquely intelligent platform with features like autonomous mission execution with the option to change all parameters during flight. Fully autonomous take off and landing with different programmable flight patterns. And if for some reason the data link is lost, features like return home, proceed with mission and emergency landing can be executed autonomously. Using a Toughbook as a controller significantly shortens the learning curve for operators, as the autonomous inputs form the operator are seamlessly integrated with programmed automatic functions of the platform. Overall ruggedness combined with a long battery life and a bright screen only add to the platforms general strengths. The ELIX-XL platform features a foldable design that requires no tools to assemble. The operator simply snaps the legs into place and the platform is flight ready within minutes. 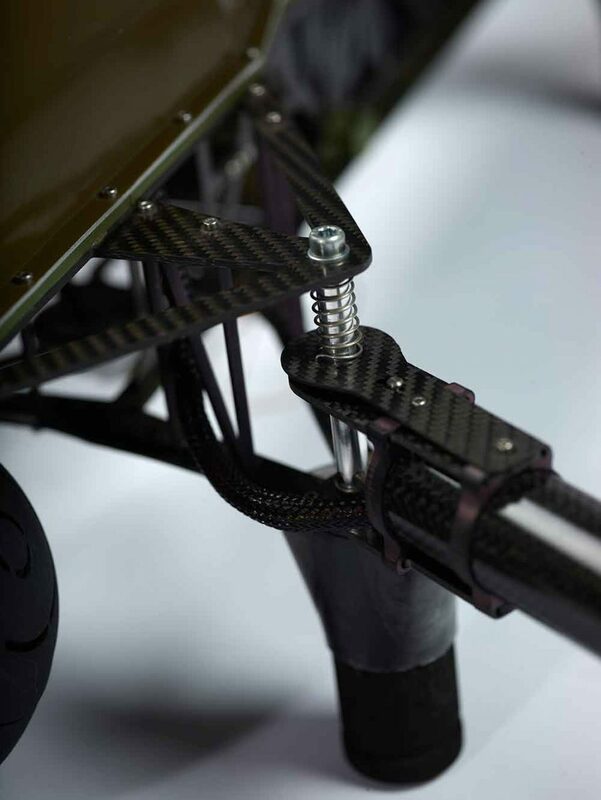 The unique design makes the ELIX-XL platform highly portable as as the multirotor and the ground control elements all fit into the special reinforced backpack. The backpack has been developed in cooperation with Galvi-Linda who as an company have an extensive history in developing and producing tactical clothing and backs for the armed forces and police. The three axes stabilized gimble incorporates both a EO and a IR camera. 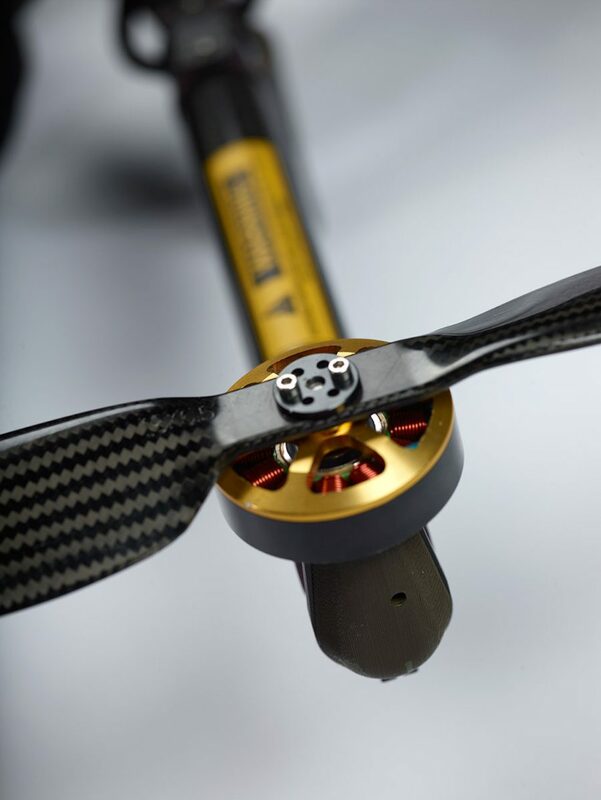 The operator dose not have to choose before the flight what sensor to attach to the multitotor, but rather has both sensors always ready for use. The sensors also feature image stabilization and a 12x optical zoom for the EO camera and a 8x digital zoom for the IR camera. Object tracking for both stationary and moving targets makes following anything of interest easy. 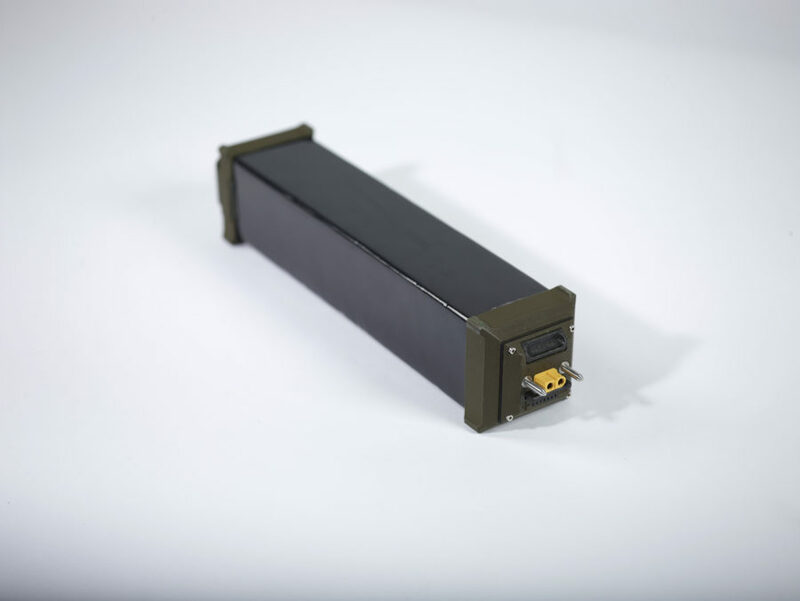 The ELIX-XL has a 6km operational radius. This is achieved by a directional tracking antenna. The data link between the drone and ground control station is encrypted according to NATO standards. Pre programmed flights can be carried out with no data link, as all recorded data can also be stored on board. This in turn makes the platform suitable for even the most demanding operators. The entire ELIX-XL platform is designed to be easily operated in the most demanding conditions. The ability for one person to carry, operate and forward detailed visual information over long distances, be it day or night, makes the platform ideal for use by both the security and civil operators. 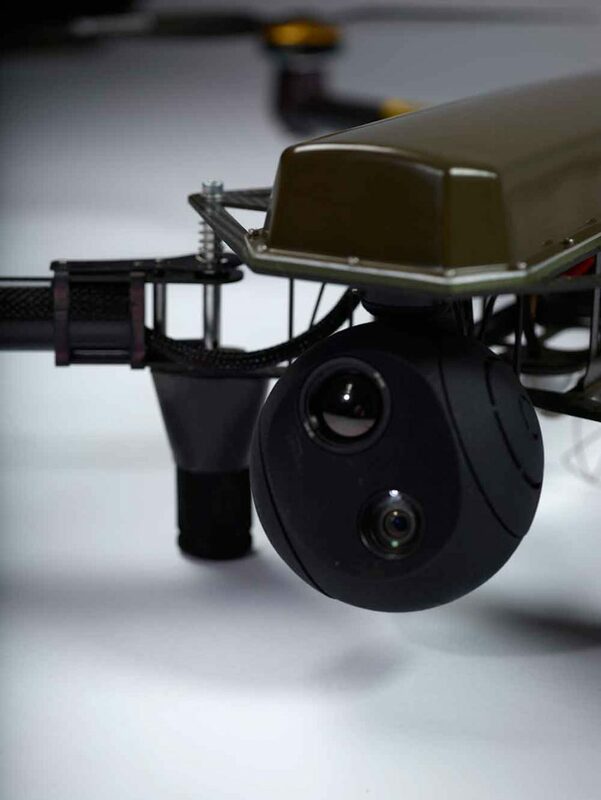 Both cameras are mounted on a gimbl, which compensates the UAV-s movement along all axis and therefore keeps the camera module always oriented. The gimbl is in the nose module.